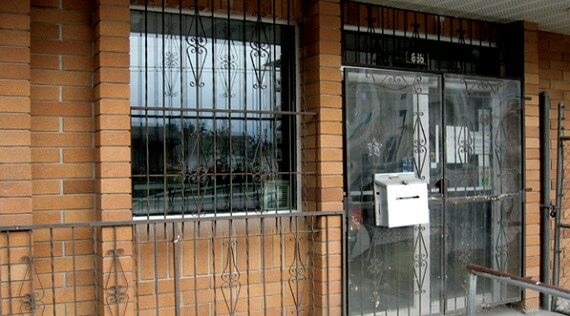 Talius Storm Panels are designed to provide maximum protection to your home for the least cost. An effective and efficient alternative to other forms of removable storm protection. Removable storm panels are effective during the storm and can be stored conveniently in your garage after the storm has passed. Our Storm Panels offer quick and reliable installation either horizontally or vertically. As with most Talius products, our panels blend with the architecture and the aesthetics of your home or building. If you have a specific need, we are happy to design and engineer our storm panels to fit your space and protect you from the elements. Talius Storm Panels for windows are the smart alternative to plywood, which can be torn off your house by strong winds. Forget about last-minute plywood and the damage installing it will cause to your home. When hurricanes approach, our panels are the clear alternative to boarding up your home. They’re easy to handle, easy to store, extremely strong, and they allow natural light to fill your living space while storm winds rage outdoors. 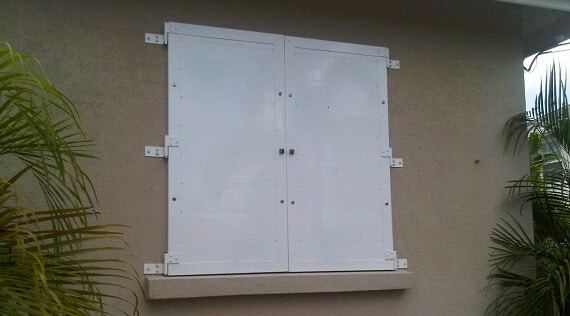 Industry studies show that engineered storm shutters reduce loss far more effectively than plywood. Our storm protection solutions are great for the seasonal closure of porches, keeping out wind, rain and extending the use of the porch. 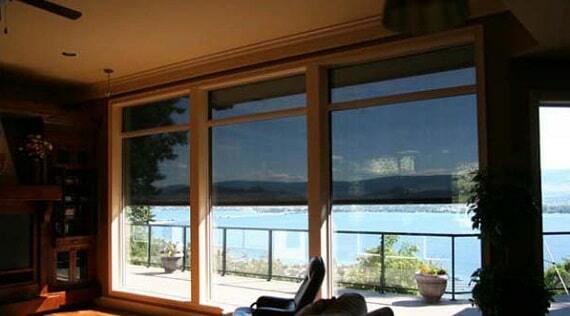 Storm panels are less costly than our rollshutters, yet still, meet all code and insurance requirements. At Talius, we offer the highest quality storm panels in the industry. Talius Storm Panels are available in Grenada, Barbados, Dominica, St Lucia, Antigua, St. Vincent, US Virgin Islands, and the British Virgin Islands.